As part of the effort to combat America’s raging opioid epidemic, the Pentagon could for the first time be required to report opioid and other drug prescription data as part of the House of Representatives’ fiscal 2019 defense budget. Initially introduced in April as the Sharing Health Information to Ensure Lifesaving Drug Safety, or SHIELDS, Act, the legislation aims to close a Defense Department prescription drug reporting loophole, according to the office of U.S. Rep. Mike Turner, chair of the House Armed Services Subcommittee on Tactical Air and Land Forces, who co-sponsored the bill. Its language is now being considered as part of the defense bill that the House Armed Services Committee will begin reviewing on May 9. Turner, R-Ohio, introduced the act with Massachusetts Democrat Seth Moulton, the ranking member of the House Armed Services Subcommittee on Oversight and Investigations. “We have identified a gap that does not require DoD to report controlled substance prescriptions to prescription drug monitoring programs,” Turner said in a statement. Drug monitoring programs are key to fighting the opioid epidemic, but they only help to prevent overprescribing when the full scope of data is available, he said. “This DoD reporting gap makes our nation’s active-duty service members, reservists, their families, veterans, and retirees vulnerable to this epidemic of addiction,” Turner said. The move makes the veterans' health system the first in the nation to share information on how frequently the problematic medications are dispensed. 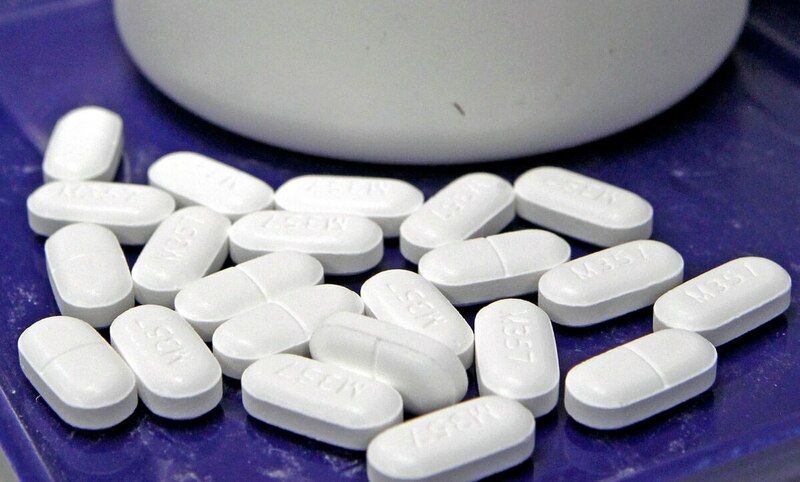 Turner and Moulton sent a letter to Defense Secretary James Mattis in December, asking the Pentagon to take steps to report controlled substance prescriptions for TRICARE beneficiaries to state prescription drug monitoring programs. Such an initiative is crucial to health and readiness among service members, the lawmakers wrote.